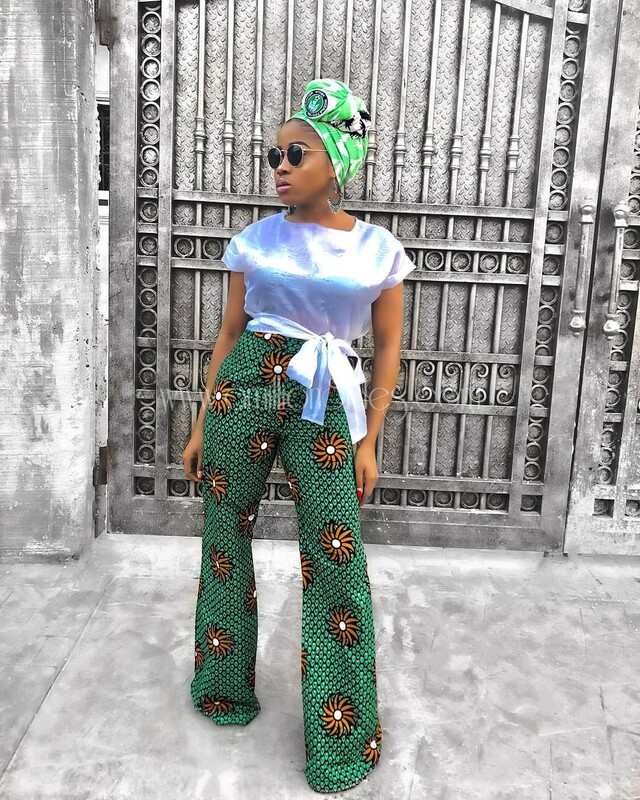 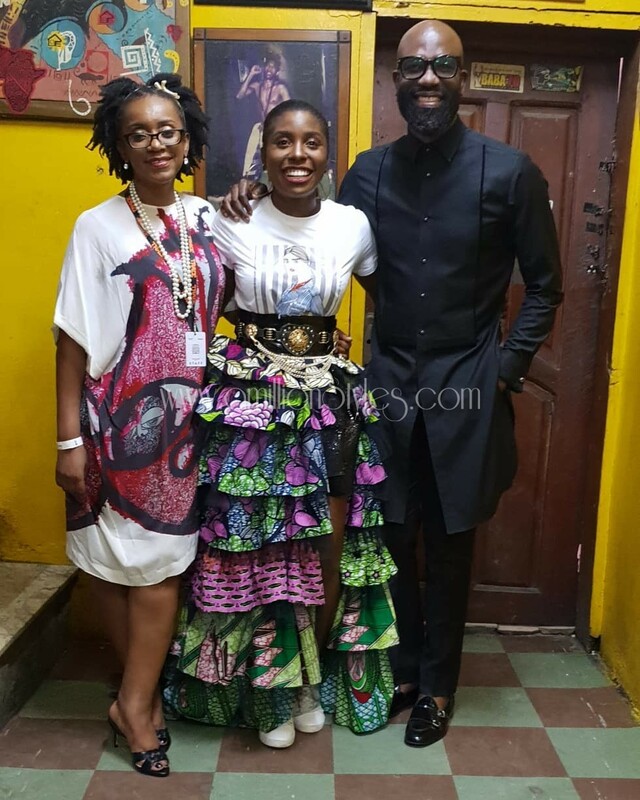 Look like a part of Cool and the gang stepping out in your fabulous ankara trousers or skirt with a beautiful top to set it off. 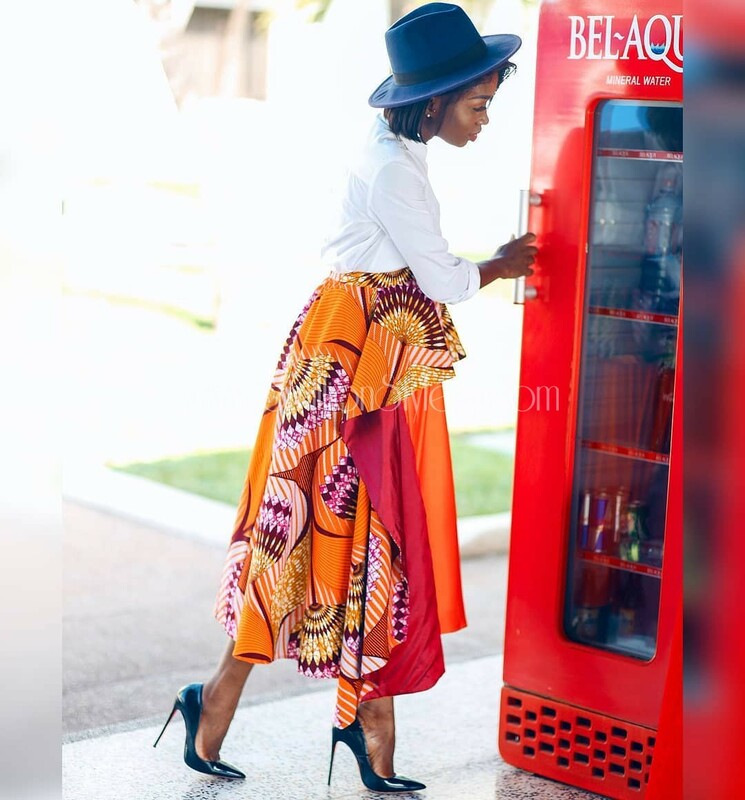 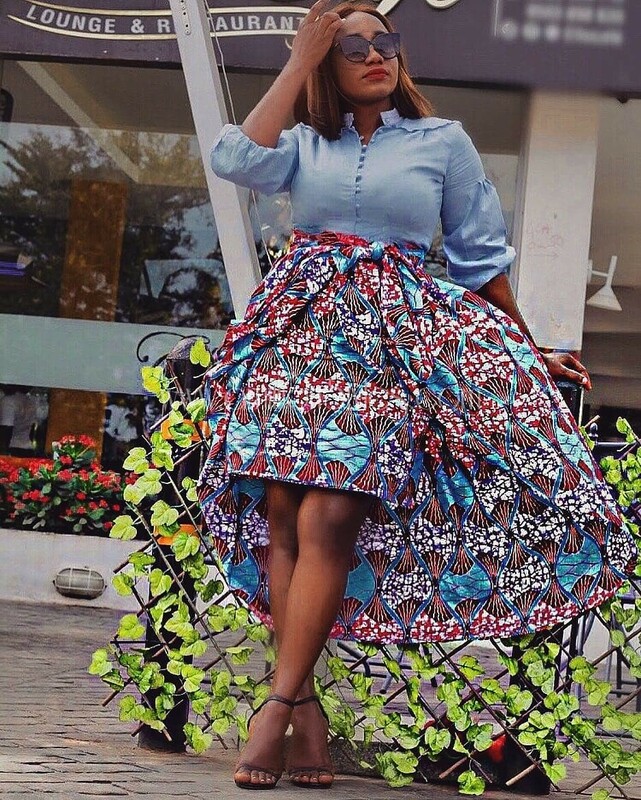 Ankara is very versatile and it’s a great fabric for casual outfits, no matter the style you want to make out of it. 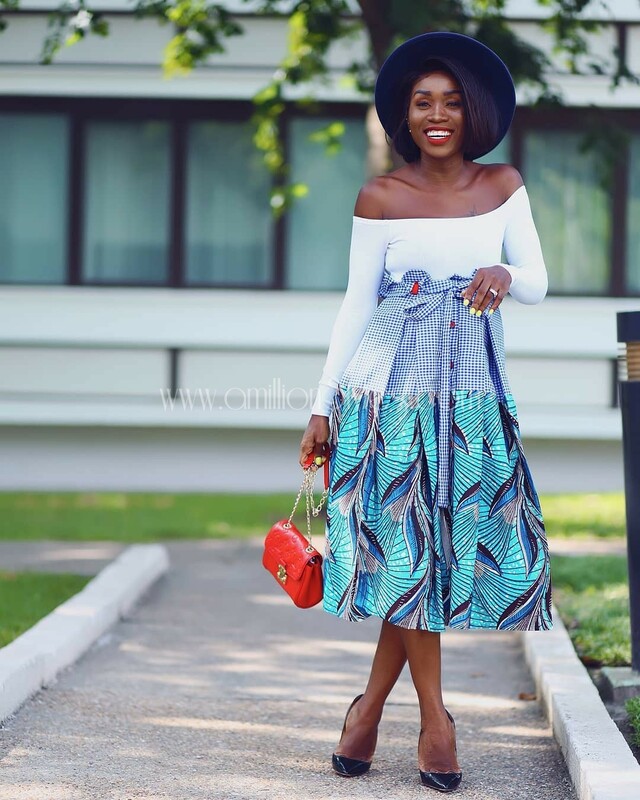 Let’s take you into the world of ankara bottoms to give you a better insight into what we are talking about.